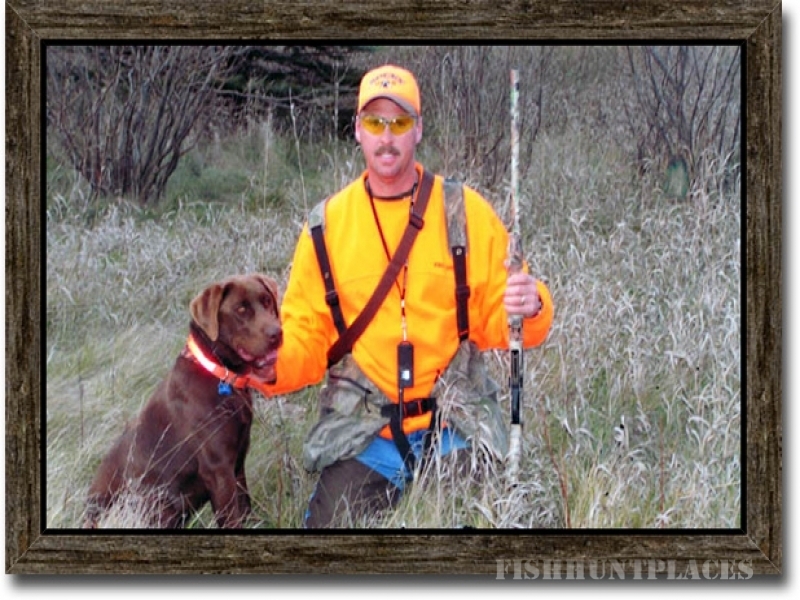 Located along the edge of the Coteau des Prairies in the heart of the Glacial Lakes region of northeast South Dakota, Dakota Breeze Hunting & Fishing offers some of the best outdoor sport you’ll find. We’re situated on the rolling prairie conveniently located near the cities of the region and within a short drive from the best hunting, fishing, and recreational lakes in the state. Dakota Breeze is a working family farm and cattle operation. Our ancestors homesteaded just a few miles away in the 1880s and we’ve been on this farm since 1950. We offer 1,200 acres planted in native grasses, food plots, and shelter belts. This type of habitat and our good conservation practices encourage nesting and production of upland game birds as well as a variety of other wildlife. Here you will enjoy the excitement of the hunt amidst the peace and serenity of the great outdoors. 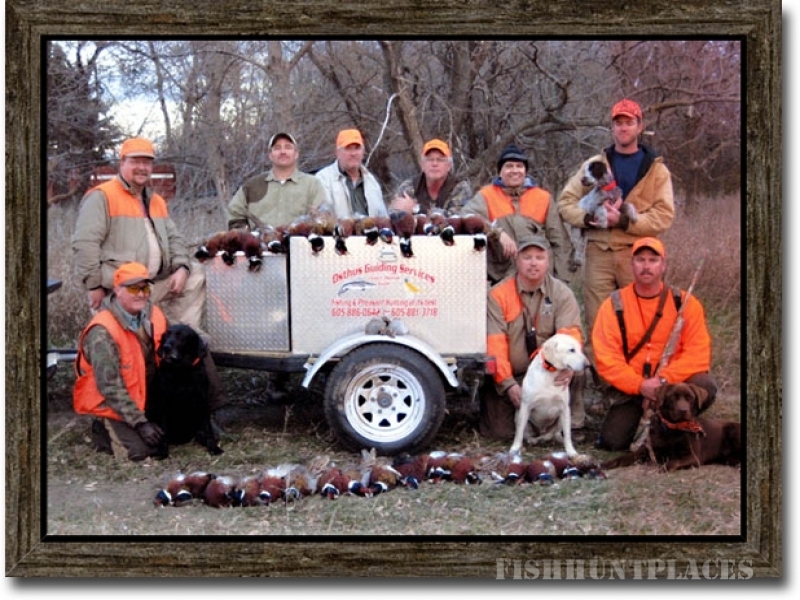 Book a guided or unguided hunt singly or in groups. Bring your dogs. Bring your friends. Bring your kids. Welcome to all.